trills and roller-coaster pitch dips are at the tip of your toes. 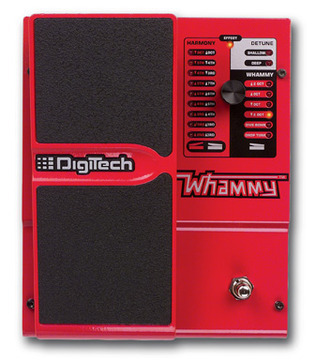 Analog Man carries the Digitech Whammy IV pedal. 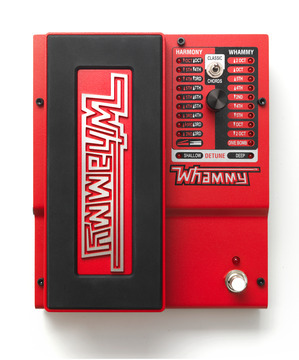 It’s been over a decade since the Whammy was introduced and now it has a permanent place on many professionals' pedalboards. 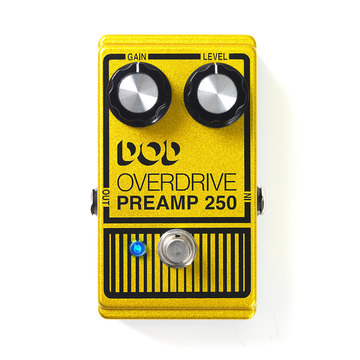 Take your guitar's sound and pitch shift it using a special algorithm, then control that pitch with an expression pedal. 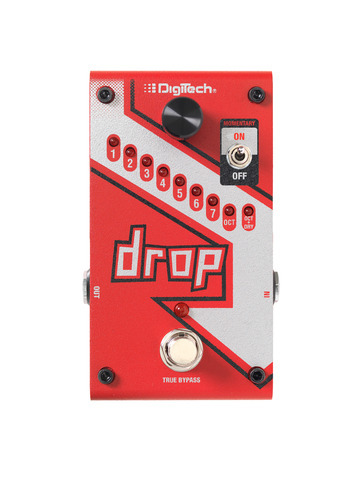 Analog Man carries the new Digitech Whammy 5th generation pedal. 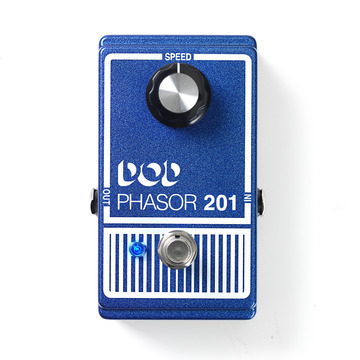 This new model does the classic whammy sounds and also has a POLYPHONIC mode and true bypass! 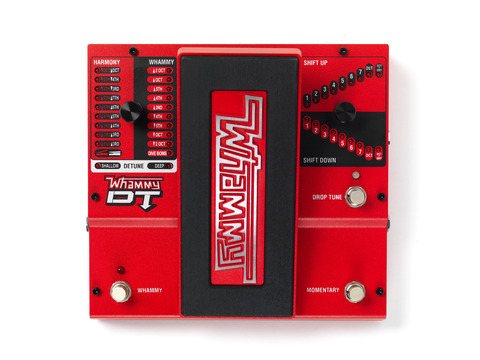 Analog Man carries the new Digitech Whammy DT pedal. The new for 2011 DT model does easy drop tuning and is POLYPHONIC!